It's time to jazz up your favorite sporty staple! Instantly upgrade your look with this standout style. You can even wear them in winter! Blacks, whites, and metallics - oh my! 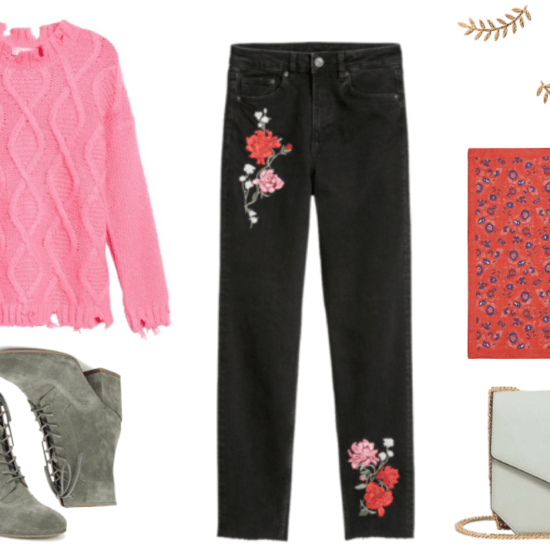 Don't let the basic color fool you: These jeans have all the potential in the world. Blush pink and gray, when combined, can make for pretty, feminine outfits. 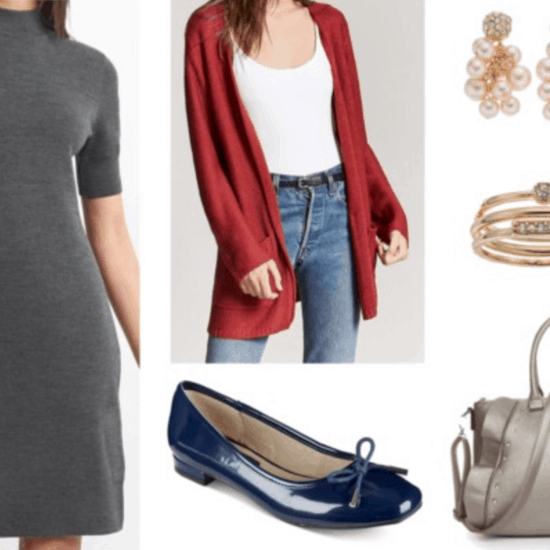 Here are some ideas for how to wear this combo.